Please arrive early, so you have time to get comfortable and to review and sign the liability waiver. Wear comfy clothes/shoes and make sure to bring your ID. The tour lasts approximately 3 hours, with 45-50 minutes at each brewery. All you can drink craft beer. You get as much, or as little beer as your palate craves. Cost of beer is included in the price. Yummy pretzels to snack on! 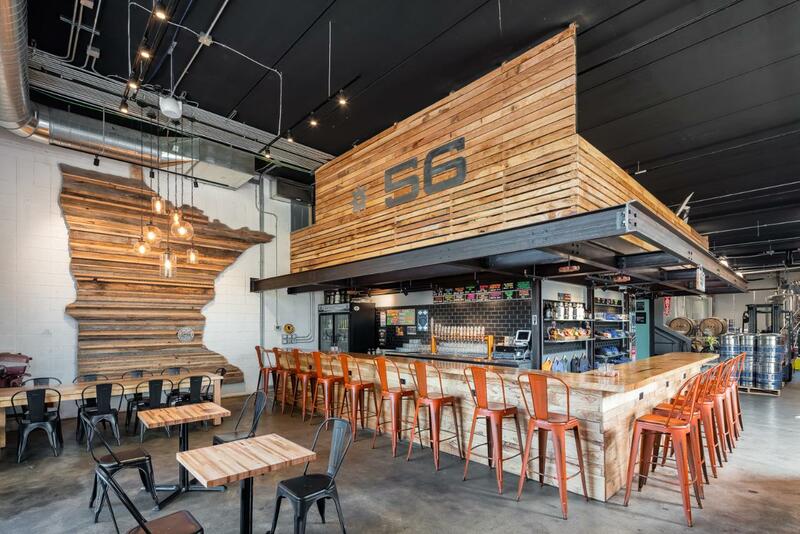 56 Brewing is a Micro-Brewery in Northeast Minneapolis. 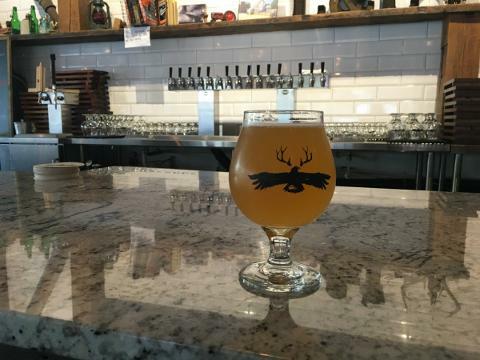 They are a brewery with a focus on the community and using locally sourced ingredients with their seasonal variations and infusions. 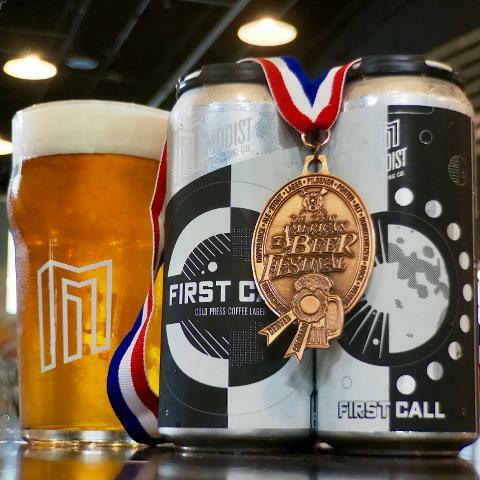 High quality craft beer produced at a lower volume in a micro-brewery allows they to focus on quality, consistency, and the ability to rotate beer styles efficiently. Focus is on community and beer lovers alike, highlighting the NE Minneapolis community and brewery culture. 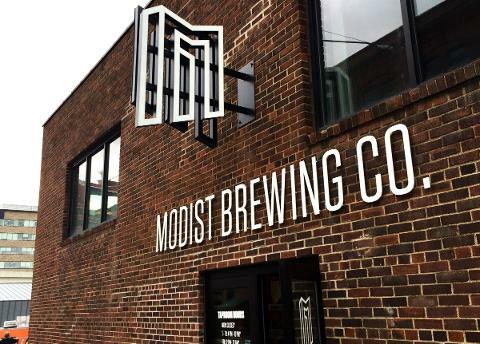 Located in the heart of North Loop, Modist Brewing is housed inside an old Morton's Salt factory, which gives its taproom a cool, minimalist feel. The brewers use custom made, state-of-the-art equipment to create unique beers that focus on flavor, instead of category. 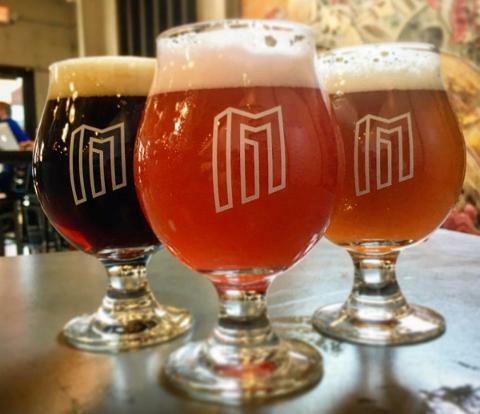 There are always exciting new beers on tap to match the genre bending brilliance of everyone's flagship favorites at Modist. One-of-a-kind beers on a one-of-a-kind-system. 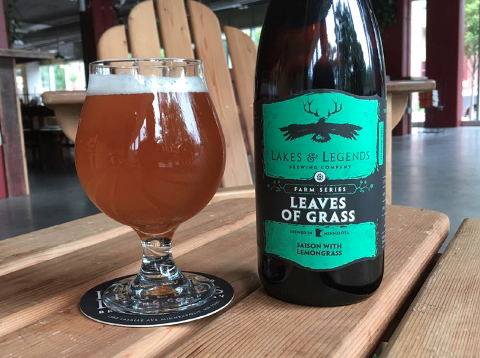 Lakes & Legends Brewing Company is located in downtown Minneapolis is the heart of the Loring Park neighborhood. Lakes & Legends focuses on Belgian and farmhouse-style ales, and has a large 3,500-square-foot taproom with a capacity for 240 people. 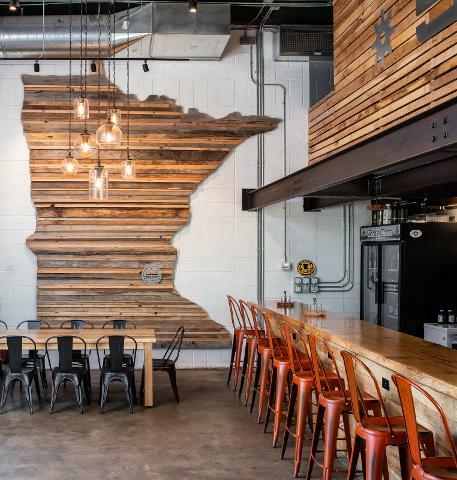 The open taproom faces the brewery and includes Hammerschalgen, indoor bags, life-size Jenga, and more. With a long list of Belgian, seasonal, and specialty beers, Lakes & Legends has something for everyone. The drop-off point is same as the pick-up point, Radisson Blu (Downtown Minneapolis) aor Sociable Cider Works (Northeast Minneapolis). Our public tours are all-inclusive. You can get as much, or as little beer as your palate craves. Bonus: you can bring your own beer too! Because we support craft breweries, we insist you only bring craft beer on the bus. For example: Surly, Lagunitas, Lift Bridge = Good! Coors, Bud, Miller = Bad.